Many spas and salons offer a process called “body wrapping.” This procedure claims to remove inches from the waist, thighs, hips or other parts of the body. The process includes the use of special wraps or clothing and can sometimes be used with special lotions or creams that are applied to the skin. What overweight person wouldn’t love to find a product that will render them slim and trim while they sleep? Unfortunately, many people think that bod y wrapping is a relatively “new” procedure and jump on the bandwagon quickly. The truth is that the body wrapping craze has been around for a very long time. What do these wraps consist of? Some are plastic or rubber garments worn around the waist, some cover the waist, hips and thighs, and others cover nearly the entire body. Some are to be worn while carrying out routine activities, others while exercising, and some while sleeping. One is inflated with air from a vacuum cleaner. Another uses an electric hair dryer to blow in warm air. Some are used after a cream, gel or lotion is applied or after the wrap is soaked in a solution. The garments and wraps, with or without lotions and creams, say that they reduce body dimensions by removing fluids. Most medical experts agree that such treatment will cause a loss of inches and perhaps pounds due to profuse perspiration. For most, the reductions are temporary. 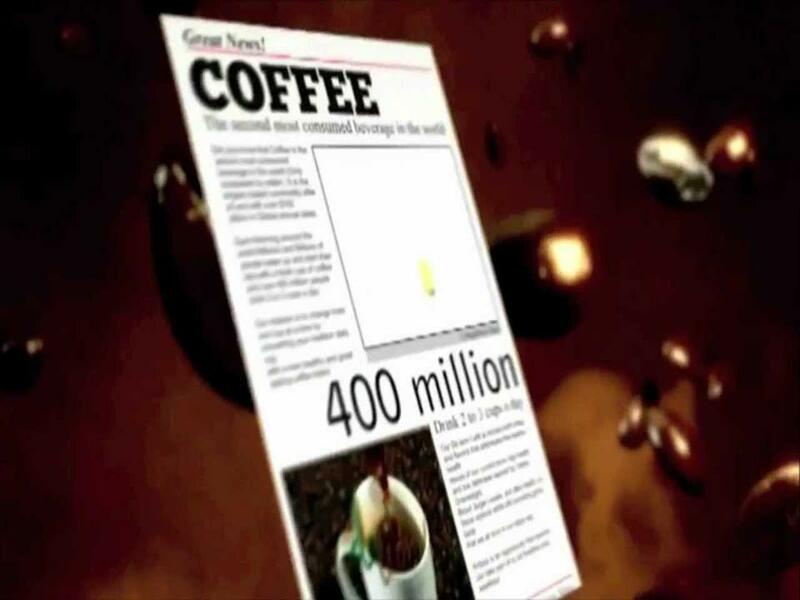 The fluid is soon replaced by drinking or eating. Remember, rapid and excessive fluid loss is potentially dangerous because it can bring on severe dehydration and can upset the balance of important electrolytes in the body. Reputable spas are aware of any potential hazards such as this, so do your homework and select a spa with a good reputation. Some people have tried using “plastic wrap” as body wrap material. In fact, that was a very popular practice several decades ago. Body wrapping has evolved since those days, becoming much more sophisticated. Prices for a body wrap range anywhere from $40 an hour up to as much as several thousand dollars at some of the upscale spas. 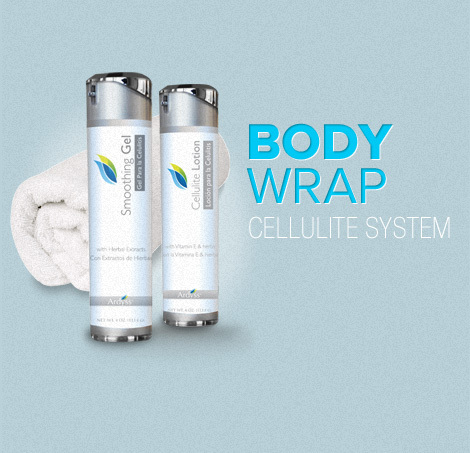 Some advertising claims that body wrapping will eliminate, or at the least reduce, cellulite but we’ll leave that up to you to determine. What we can tell you is that visiting a spa or salon for body wrapping may be a wonderfully rejuvenating experience, leaving you rested, relaxed and refreshed. And who wouldn’t like to have a few hours being pampered and fussed over in a relaxing environment regardless if it helps the cellulite problem. Some spas advertise herbal and other natural wraps. In fact, the methods and products applied are widely varied. Let’s explore some of the components that make up a good “wrap” experience. Some of the higher end spas go so far as to grow their own “herbs” for use in their body wraps, but that isn’t necessary for a good body wrap experience. Herbs can be fresh, or dried and usually organically grown is best. Each herb has a specific effect. Some increase circulation, another may soothe the skin and so on. The herbs are steeped in very hot water (almost boiling) then special muslin sheets are soaked in the solution. It is these herb-infused sheets along with other insulating layers that wrap around the body. How the treatments work is interesting. The goal is to create a condition not unlike your body when you have a fever. We all know that when we have a fever, our body eliminates toxins by sweating. 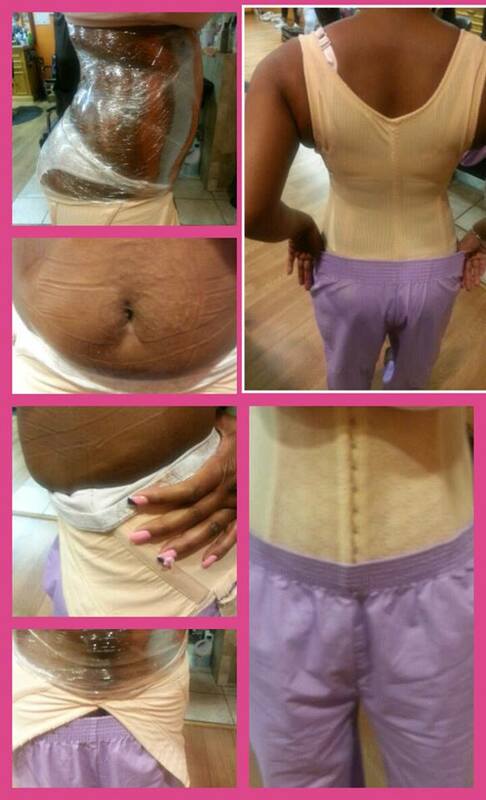 It’s the same principle with body wraps. The results vary. Some people report a very intense detoxification while for others it might be mild. 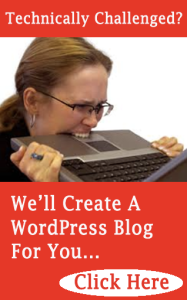 Methods of application and content vary as well. Seaweed, mud and salt are popular body wraps. Most often, the subject is wrapped from neck to toe with the arms set close to the sides of the body. This can be uncomfortable for someone who suffers from claustrophobia. The easiest correction for this is to keep the arms free from the wrap. Most people who are claustrophobic find the works and that all they need to be able to feel free to remove themselves if they choose. Whatever type of body wrap you select make certain that you feel comfortable with the spa and that a technician is always close at hand. Care should be taken when selecting a salon or spa. How long have they been offering body wraps? Do they have a licensed clinician whose sole purpose is massage and/or body wraps? Where do their herbs and other contents come from? Do they offer any special pricing for new clients? Will they allow a tour of their facilities prior to purchase? Have they had any unresolved complaints reported by the Better Business Bureau? Do they have any package pricing for multiple visits? Watch your local publications for coupon offers. This can be a good way to try out a service at a bargain. Ask your friends if they have had a body wrapping experience and whether they enjoyed it and what kind of results did they experience. You may even want to check for “two for one” specials and try it out with a friend! Whether the experience reduces your cellulite or not, if you follow the guidelines you are in for a pleasant experience. Who knows, you might just like it enough to include it in your long term personal care budget! May I suggest some products that I have personally used when having a body wrap. I have enjoyed these ‘pleasant experiences’ when having a body wrap – and I have also used my Ardyss products and enjoyed the body wraps in the comfort of my home. If you would like to experience a body wrap at home, may I suggest you order these all natural products listed below. Please watch our training video where our then ‘mother to be’ Chyna, ‘shares and shows’ you how to have what we call ‘Wrap & Go’. 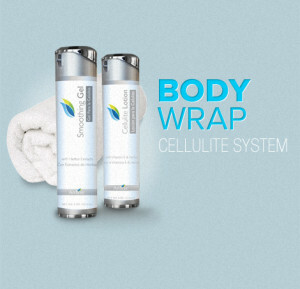 Ardyss Body Wrap Cellulite System — This unique Body Wrap System consist of two products: Herbal Gel and Cellulite Lotion. These products together help in reducing the appearance of cellulite and excess fat when applied daily after bathing or showering. We strongly suggest you drink our Thermogen Tea before you begin your Body Wrap unless you have High Blood Pressure [HBP]. If you do have HBP, we suggest you drink our Sweet Balance Coffee. 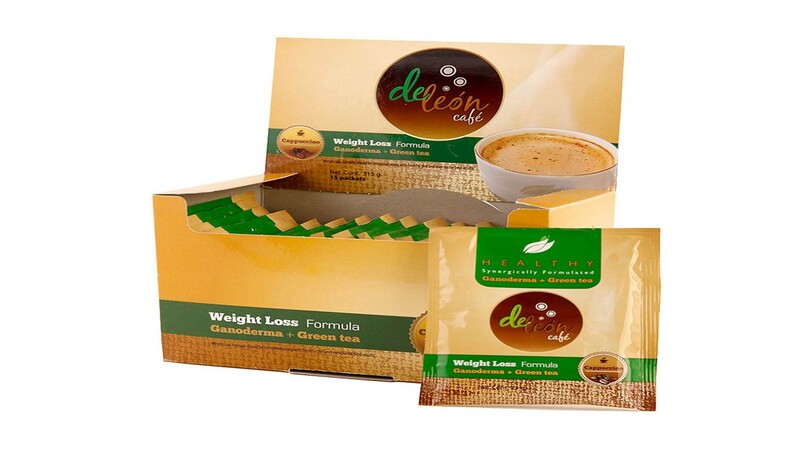 This delicious tea helps to boost metabolism by raising the body temperature or energy output. As the metabolism rises, fat cells are utilized as energy. 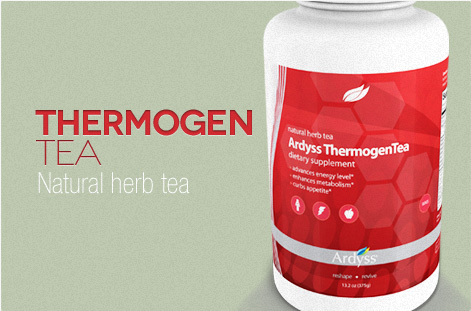 Thermogen Tea assists in curbing the appetite, restoring the natural balance of your body and aids weight loss. PRECAUTIONS: This product is not intended to be a meal replacement. For best results, it is recommended to have a meal 1 hour after using this product. Thermogen Tea is not recommended for children under 18, women that are pregnant or nursing, or individuals with thyroid disease, high blood pressure or diabetics. Do not mix Thermogen Tea with Enerlife, AM Slim or PM Trim. 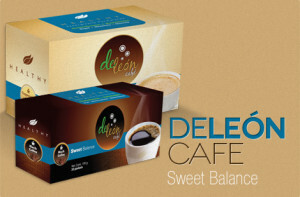 The innovative blend of ingredients prepared with lower calories while keeping your glycemic levels in mind. Besides the great benefits of Ganoderma Lucidum, we added a beneficial vegetable to give an added nutritional boost to your diet; Artichoke! Artichoke (Cynara cardunculus var. scolymus) is a perennial thistle of the Cynara genus originating in Southern Europe around the Mediterranean. This vegetable contains nutrients such as calcium, potassium, iron, and vitamin C. All of which are needed to maintain good health. 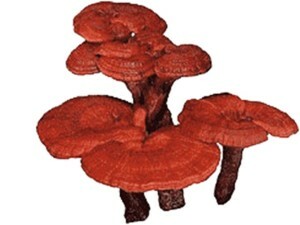 Strengthens natural resistance & immunity. Supports and protects liver health. 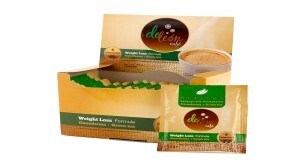 Cappuccino version: Contains as an alternative sugar sweetener called Stevia, derived from a green leafy plant. With a dash of sweet, a dash of spice, and creamy goodness it’s hard to resist. Black Coffee version: This version is ideal for coffee lovers who are seeking an unsweetened traditional coffee wrapped in a rich, bold taste. Designed using latex material that is especially made to burn the fat by making you sweat. The straps are adjustable for your personal comfort. This reshaper is ideal for helping to contour the back and waist. Not recommended to be used more than 4 hours per day. 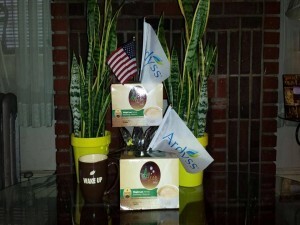 and order your Ardyss Body Wrap Cellulite System, Trimming Gel, Thermogen Tea & Slim Body Shaper With Straps TODAY! PSS – No Matter What Online Business You Are In – You Will Need Some Personal Coaching! Well, Let Me Recommend Someone Who Enrolls Students At A VERY Reasonable Price! He Is Internationally Recognized, Articles Written On His Success Can Be Found In National Business Magazines – and His Success Online Can Even Easily Be Googled! 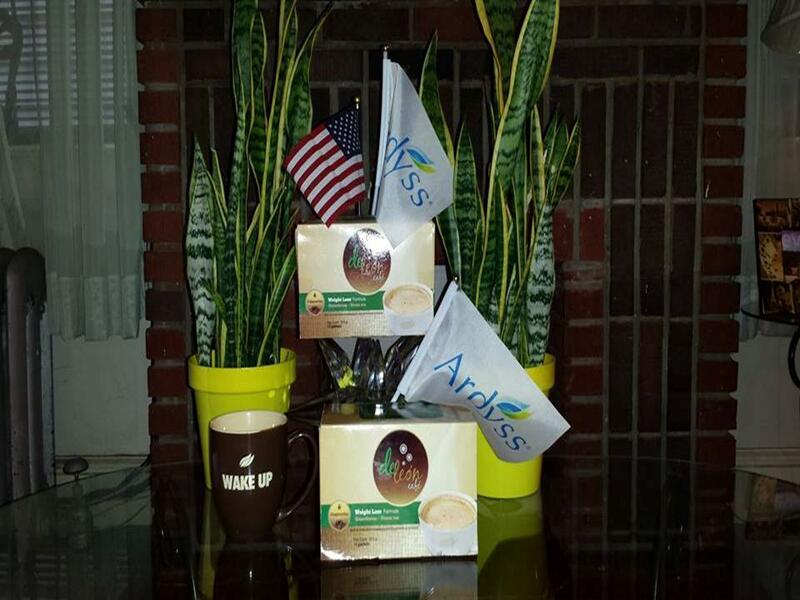 This entry was posted in Uncategorized and tagged AM Slim, Ardyss, Ardyss Body Wrap Cellulite System, blood sugar levels, body wrap, Boost your metabolism, cellulite, cellulite lotion, cream, detoxification, enerlife, excessive fluid loss, excessive weight loss, fatty tissue, Ganoderma Lucidum, gel, HBP, herbal wrap, high pressure, inches, latex, licensed clinician, lose inches, lose weight, lotions, massage, organic, overweight, perspiration, plastic gloves, plastic wrap, PM Trim, rubber gloves, salons, skin, slim shaper, slim shaper with straps, spas, sweet balance coffee, thermogen tea, toxins, trimming gel, vacuum cleaner, weight loss on June 30, 2013 by DrVanessa.